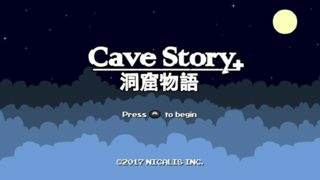 What are the differences among Cave Story versions? What are the critical differences between the various releases of Cave Story (PC, WiiWare, DSiWare, 3DS)? 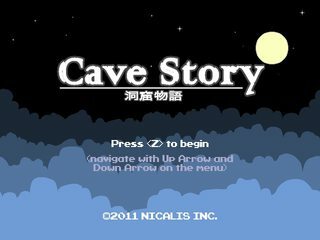 In particular, I already have a copy (of Cave Story+) on Steam from the Humble Indie Bundle 4, but the 3DS release sounds like the most intriguing—is the 3DS remake worth the $30 if I already own a version? 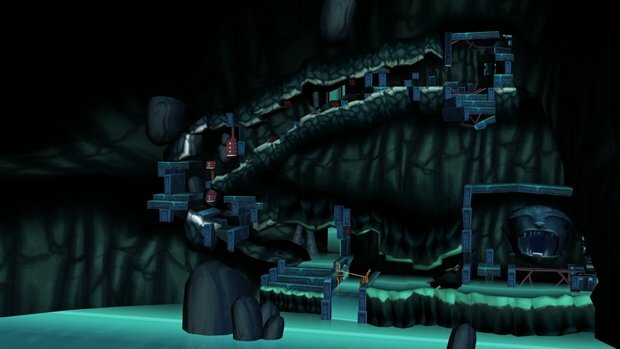 Cave Story 3D (for the 3DS) is a 3D remake of the 2004 original where all the characters and levels are in 3D perspective. There are also a few "easter eggs" for fans of the older games. There have been numerous new versions and unofficial ports of Cave Story since the original was released in 2004, so assuming you don't want to know the specifics of the TI-83 plus calculator port, I'll just mention the differences of the five official versions. The original freeware version, with 100% original awesome. A new and updated version of Cave Story, with revamped graphics, music, and new playmodes. A DS port of the 2004 original, with some of the new features from the WiiWare version thrown in. The awesomeness returns to PCs, with many of the WiiWare features included, plus some other things. All new game mode "Wind Fortress"
An unlockable "Time Attack Mode"
Consider this an update/continuation of RedRiderX's excellent answer. 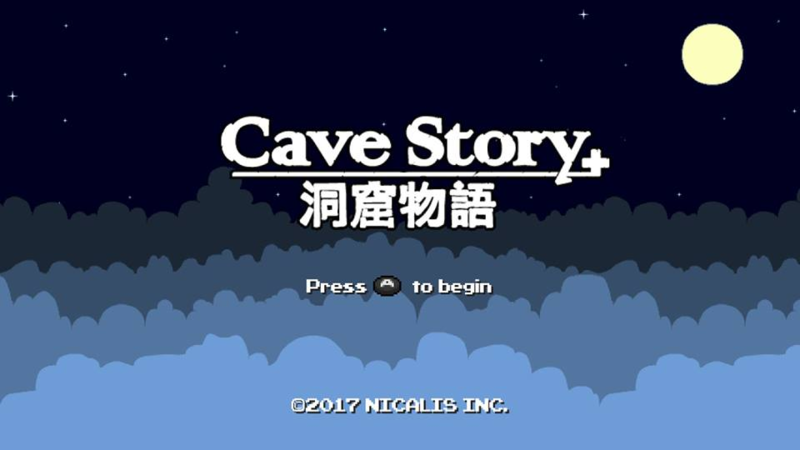 It includes differences for Nintendo Switch (2017), 3DS eShop (2012), and free updates released for to Cave Story+ on Steam. The original one-man freeware release that started it all. 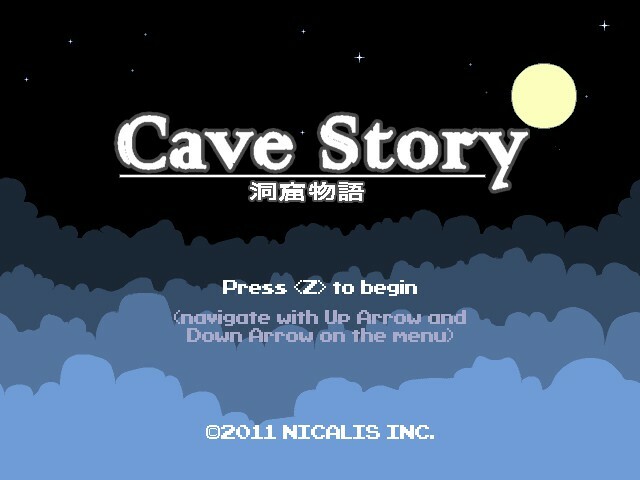 First retail release of Cave Story with updated graphics, music, and game modes. 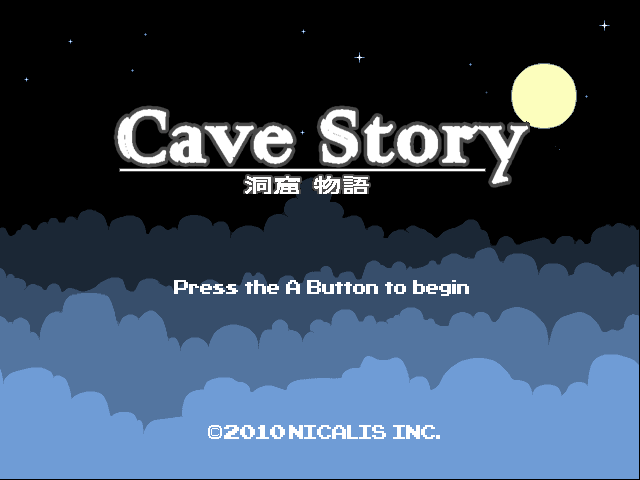 Full fledged remake of Cave Story with 3D graphics. Fully recreated 3D modeled graphics. Remastered soundtrack by Danny Baranowsky of Super Meat Boy and Canabalt fame. 3 exclusive areas: Egg Corridor Detour, Inner Wall, and Falling Tower. An unlockable "Time Attack Mode". Numerous easter eggs for old fans of the game and "cross-over content"
Content from Crazy Climber, Ikki, and Dragon Slayer added to the Japanese version. Replacement/Direct port of the DSiWare port on the 3DS eShop. 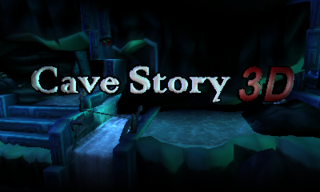 Not to be confused with Cave Story 3D, which also released on 3DS. Fun fact: Amazon sells digital eShop codes for this version, but mistakenly uses screenshots from Cave Story 3D. 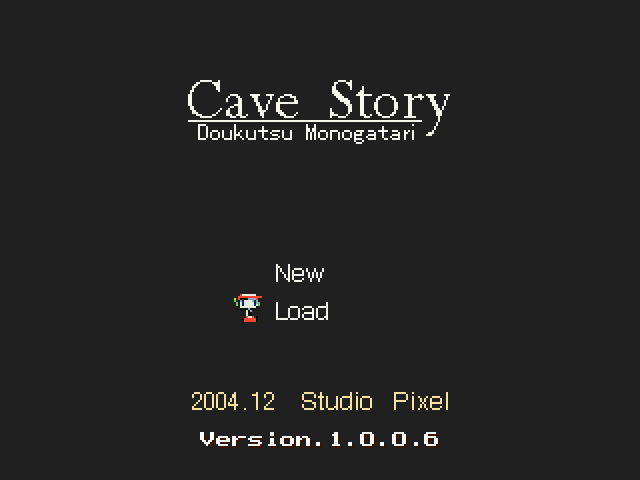 Originally a near-direct port of 2011's PC release of Cave Story+. However, free updates have introduced additional features such as local co-op, making this the definitive version. *No, that's not a typo. The soundtrack is actually labeled in-game as Origanya. Not the answer you're looking for? Browse other questions tagged version-differences cave-story or ask your own question. What are the extra features of Cave Story on the Wii? What was the Japanese exclusive content in Cave Story 3D? How many different endings are there for Cave Story? Cave Story weapons upgrade too fast? Can you skip dialogues in Cave Story? 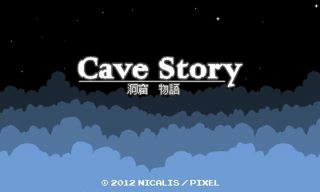 Cave story+: is the best ending possible in easy mode? Which weapon has the highest DPS in Cave Story? 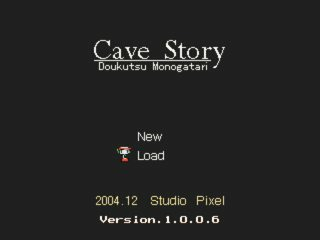 How can I change the window size of Cave Story+? What are the differences between PC and console versions?